Last week, we told you that talks into the Billion-dollar fine against MTN were suspended by Nigerian regulator awaiting investigation by the House of representatives. The representatives were investigating the size of the penalty and how it was delivered by the NCC. Nigerian MPs had opposed the reduction of the fine with some stating that reducing it would require an amendment of the NCC (Telephone Subscribers Registration) Regulation 2011 that stipulated the fines per unregistered SIM cards. Last year, the Nigerian Communications Commission slapped MTN, the biggest telco in Nigeria with a with a $5 billion fine for failing to abide by rules that required mobile phone operators in Nigeria to disconnect unregistered Sim Cards. The NCC had initially asked all operators to comply by August 2015 but failure by MTN to register 5 Million of its 62 million customers led to the fine which was later slashed to $3.4 Billion. 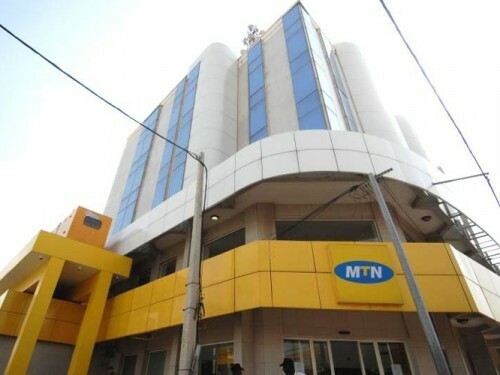 MTN had entered into a preliminary agreement with the government where to pay $1.5 billion through a combination of government bond purchases, cash instalments and network access to the Nigerian government. Bloomberg News is now reporting that the House of Representatives has allowed for the regulator to restart talks with MTN even as the investigations continue. The regulator has been unwilling to restart the negotiations without knowledge of the outcome of the probe. MTN remains hopeful that a solution will be reached soon.